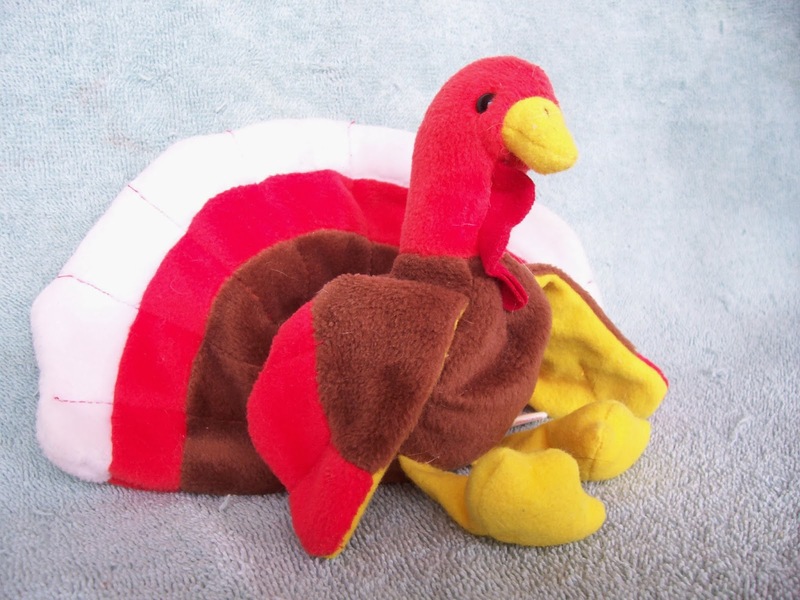 Notes from a Jewish Thoreau: Free the Thanksgivukkah turkeys! wow, Andy, great to have an update on what you are doing :) Regarding things like knotweed, they do have a place in their original environments, but of course if they become too invasive, we have to do something about them. Same with Eurasian milfoil here (which invades MN lakes) -- people dredge it out by the tons, but it does make good compost :) So maybe that's its function now? On the other hand, attempts to wipe out milkweed in farm fields have drastically affected the population of monarch butterflies, since it is also the only food plant of their larvae. My point was, that we have to look at the whole ecology to be sure we are not making things worse instead of better. Anyway, wishing you a happy Hanukkah also -- peace and blessings! 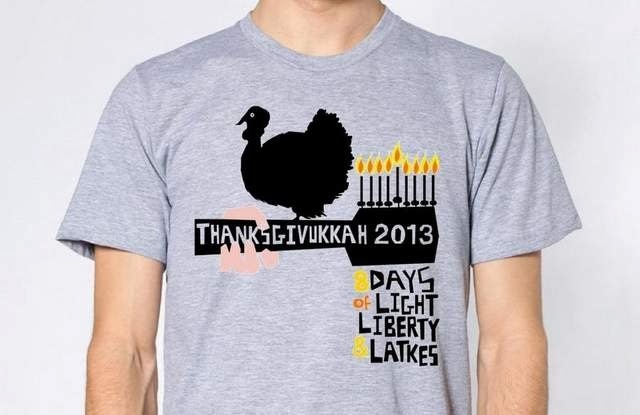 Hanukkah may well be the first recorded war fought for religious freedom. 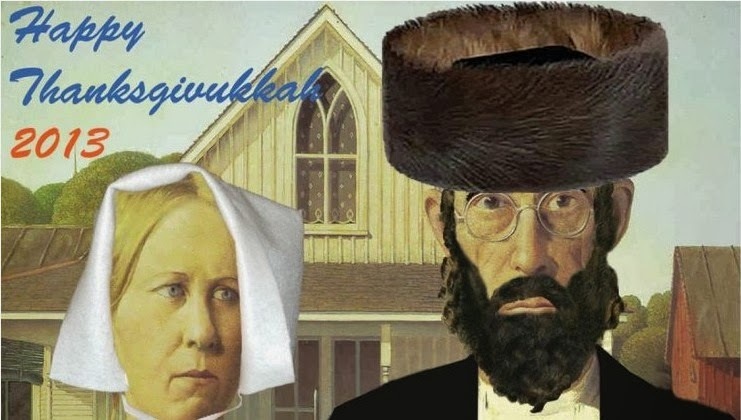 Except that the conflict was less between Jews and Greeks than it was between rural religious fanatics and better-educated, more sophisticated, urbane city dwellers, who had adopted some Greek customs and most likely a more liberal attitude toward Jewish observance (of course, you can see with whom my sympathies lie). That being said, Chanukah is the only Jewish holiday about which I tend to become sentimental. I don't know why; it wasn't a big deal in my house while I was growing up. Also, I know we're commemorating a bunch of fundamentalists who killed their fellow Jews and radicalized circumcision, but oddly, I can make myself ignore that. I can also ignore the flawed history (and, to me, the unpalatable theology) surrounding Passover and attend a seder once in a while. Purim, I have absolutely no use for. Aside from the bad history and bad theology, I can't make myself ignore the fact that after 2,500 years, we're still holding onto a revenge fantasy that includes not merely killing a man's children for his attempted crime, but advocates genocide for all of his descendants. Plus, the pastries are mediocre and the costumes are worse. It's a sort of low-rent Halloween. Have you read the article? I can't post a comment on your Facebook page because we aren't FB friends (not that we can't be, but you wouldn't want to be, as you wouldn't like me in real life; I'm even more antagonistic toward religion in general and Orthodoxy in particular than I come across as being here), but I found it extremely offensive. Sarah Rigler, whose work I've stumbled upon before, is a brainwashed finger-wagger who likes to tell other Jews how they should be living. Moreover, I don't think we've talked about this, but I see absolutely no way in which the notion of a benevolent, personal, involved creator can be reconciled with the ocean of human suffering, to say nothing of the suffering of all sentient beings. I felt Rigler’s article, presented with her trademarked tone of insufferable condescension, was an insult to the memories of those who suffered and died in the Holocaust. I don't remember you indulging in apologetics or drawing a conclusion like Rigler's in either of your books on the subject (although it's been a while, and when I read them years ago, I was a little more forgiving than I am now). That aside, did you try the squash latkes?